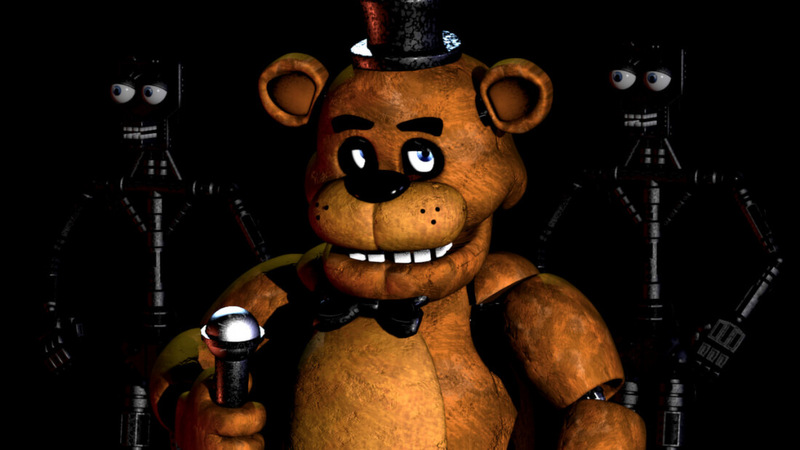 Five Nights at Freddy's 6 has been canceled, or has it? Is Scott Cawthon just jerking everyone's chain again? Five Nights at Freddy’s is a series of horror games starring animatronic animals which are friendly mascots by day but become homicidal maniacs at night. The indie game is known for its jump scares and has developed a cult following. The love for the franchise is so strong that it has spawned licensed merchandise from pajamas and action figures to books and an upcoming movie. Few AAA titles can even boast such accomplishments. Production for the sixth game in the series presumably began last October after the release of Five Nights at Freddy’s: Sister Location. The game’s creator, Scott Cawthon, has been hinting at the next game for the last couple of months, slowly building anticipation and hype for the next iteration. However, last Friday Scott posted an update to the Steam forums saying that the game has been canceled. “After forcing myself to keep working on it day after day, I realized something – I just don’t want to work on this,” Cawthon complained. He claimed that the stress of continually trying to top the previous games was beginning to get to him. It was taking too much of his time, and he was tired of working on it and wants to pursue another project. His initial post generated a lot of skepticism. Scott has a history of trolling his fans and making false announcements about the games. For example, just before Sister Location’s release, Cawthon announced that the title would be postponed. He said parts of the game were “too dark,” and those parts “made [him] feel sick.” The plot needed to be reworked to be more “kid-friendly,” he said. So naturally, FNaF fans were highly suspicious of Cawthon’s announcement and said so in the comments. In response to the naysayers, Scott updated his post assuring everyone that he was not trolling them, listing all the reasons that they should take his announcement seriously. The comment does look like an obvious sarcastic remark since everyone, including Scott, knows that he has trolled them before. For now though, official word is there will not be another sequel in the Five Nights at Freddy's series.